Drawing on black paper is always tricky. 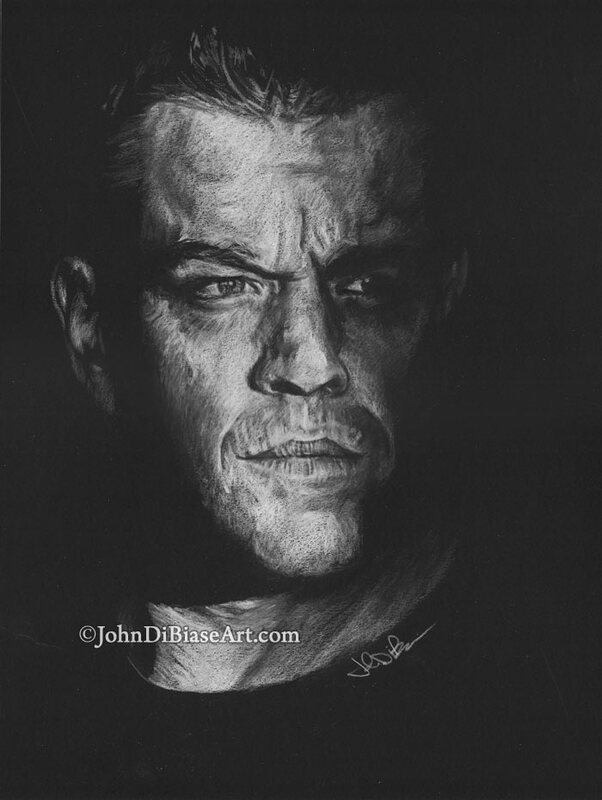 After seeing the Super Bowl teaser for the new “Jason Bourne” film, and seeing the pretty cool poster art, I decided to attempt a drawing of Damon’s mug on black paper using white and grays. It was kinda fun, but definitely stressful trying to get it just right.